As we are enter into a change of season, the time of spring offers us a chance to feel renewed and awakened. 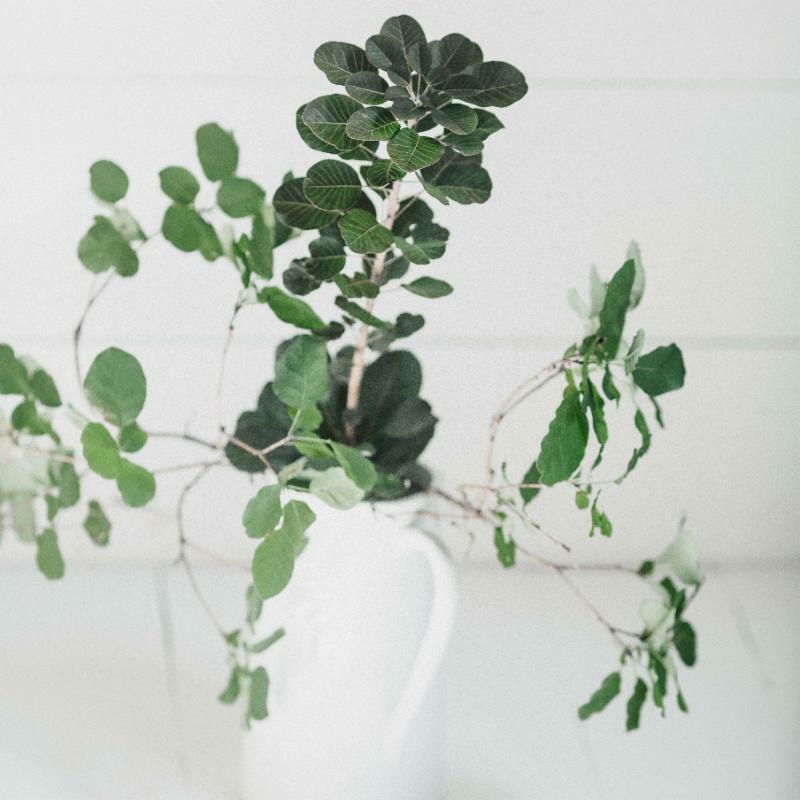 Starting fresh isn't just for the New Years, consider greeting spring with an intention of welcoming change, new life, and revitalization. Even though we live in an unpredictable climate where it might not feel much like spring yet, we hope you'll join us this month for our 108 Sun Salutations to welcome such intentions, and we hope that you find life giving energy into the new months ahead. Have a look around the more user friendly feel where you can always keep up with our news, events, and online shop! Things will continue to iron out and run faster over the next few days as the site gets launched. Be sure to check out the videos from 3 of our yogis - Connor, Dena, and Karen. Here's a sneak peak at Connor's yoga journey below. 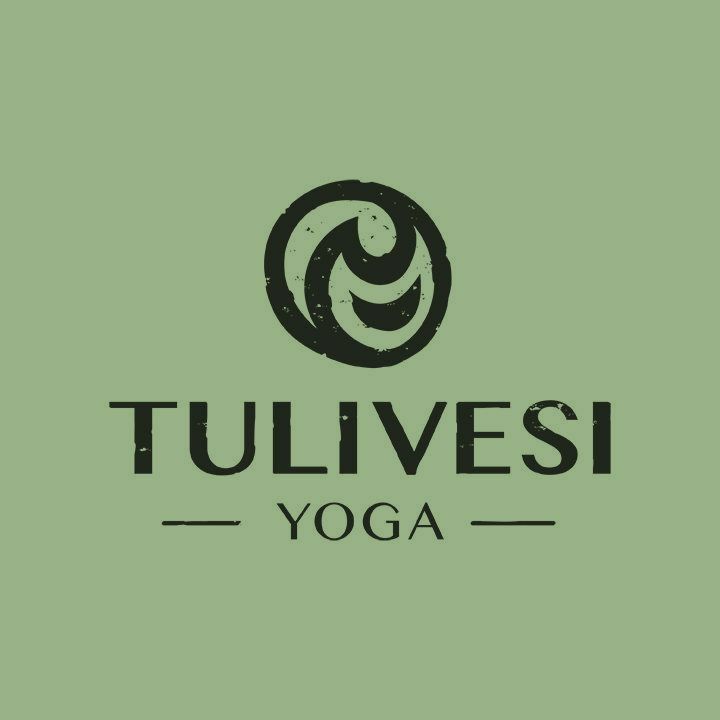 Experience an empowering, energizing, and transformative flow of 108 Sun Salutations led by all of the TULIVESI Teachers. 108 is a sacred number in Yoga. There are a total of 108 energy lines converging to and from the heart chakra. The Sun is a symbol of consciousness and self-illumination. Namaskars generate heat in the body and cleanse the mind. The energy flowing through the room resonates to the energy of everyone participating regardless of how many rounds you complete! Come breathe, and move together as we transition into a refreshing new season. Fresh fruit will be served in the lobby with hydration. This class will be donation only, all levels are welcome to attend! *It is not required to complete all 108 Salutations. If all the snow days have you dreaming of flip flops, sandy toes, and sunshine think of where you could be with us this time next year! 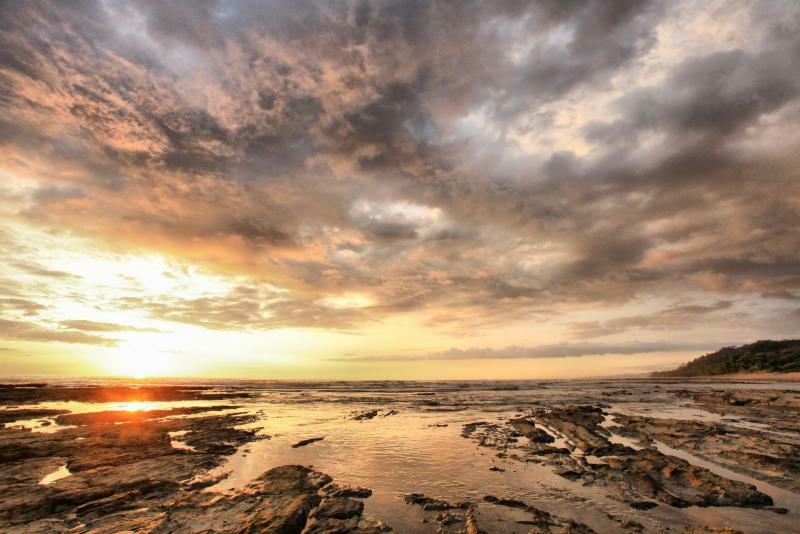 Start saving now for our first yoga and Ayurveda retreat to Costa Rica with Jenn Taylor and Heather TenBroek. Check out their website for all the details! 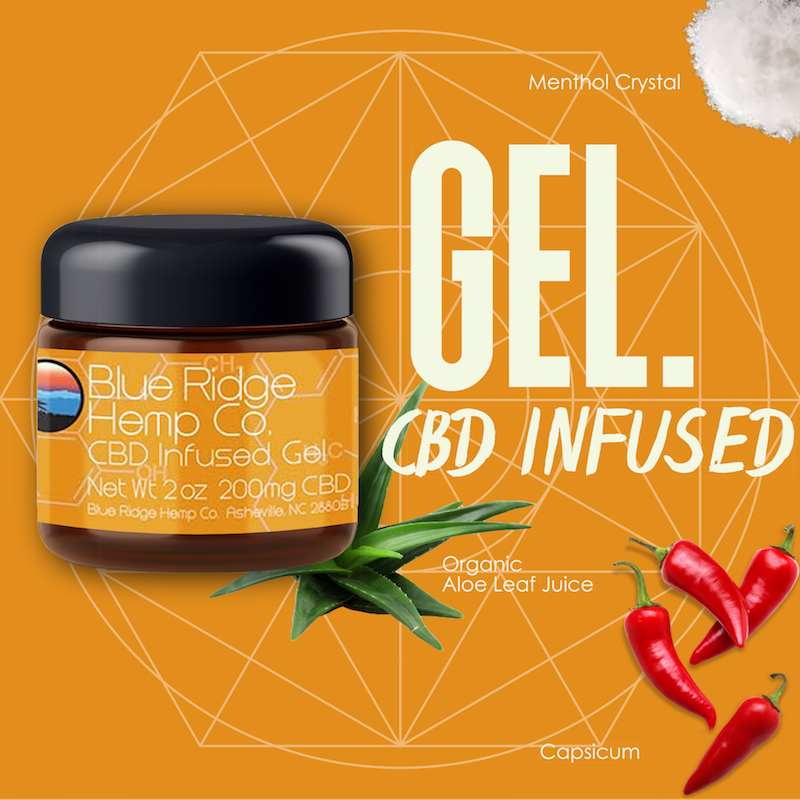 New CBD Products to help with inflammation in the body, reduce anxiety, stress, muscle tension, joint pain, and nerve pain have landed in the studio! 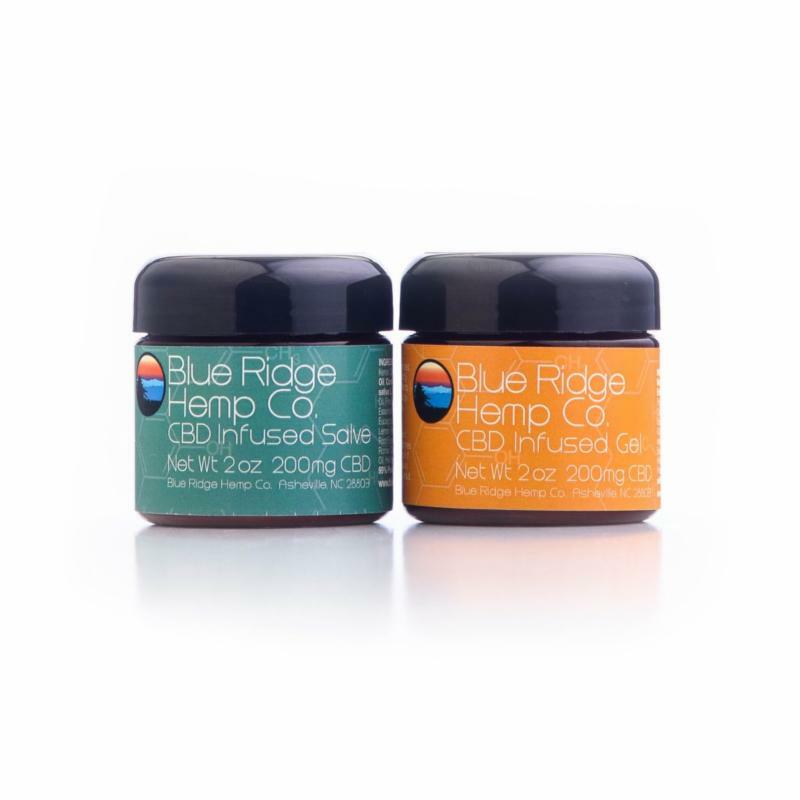 All products are made with essential oils and pure CBD, non-psychoactive. Check them out in the studio or in the online shop. Not sure what CBD is, how it can benefit you, or what to do with it? Save the date for a FREE CBD yoga class with aromatherapy to relax and learn more about the products! Registration opens April 1. This will be a limited class offering, so save the date to sign up! 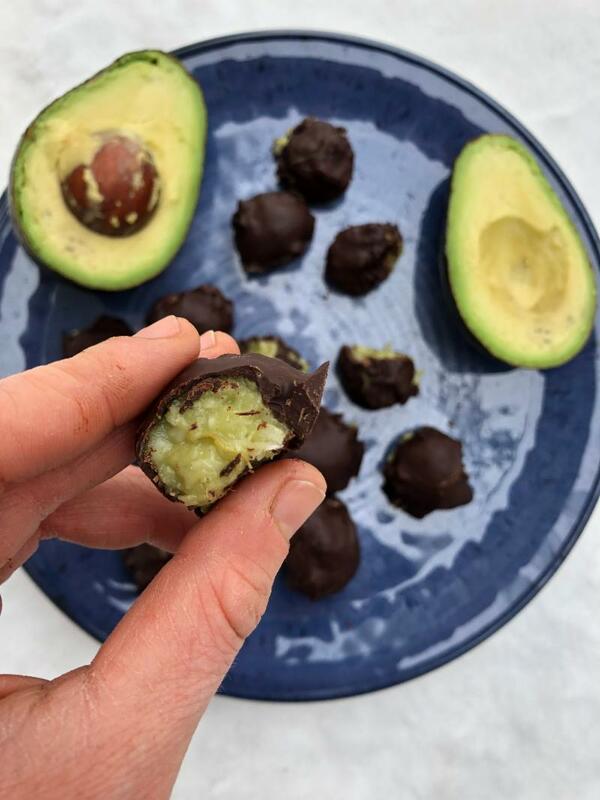 Take a bite out of these power packed, superfood minis that are no bake, raw and vegan. 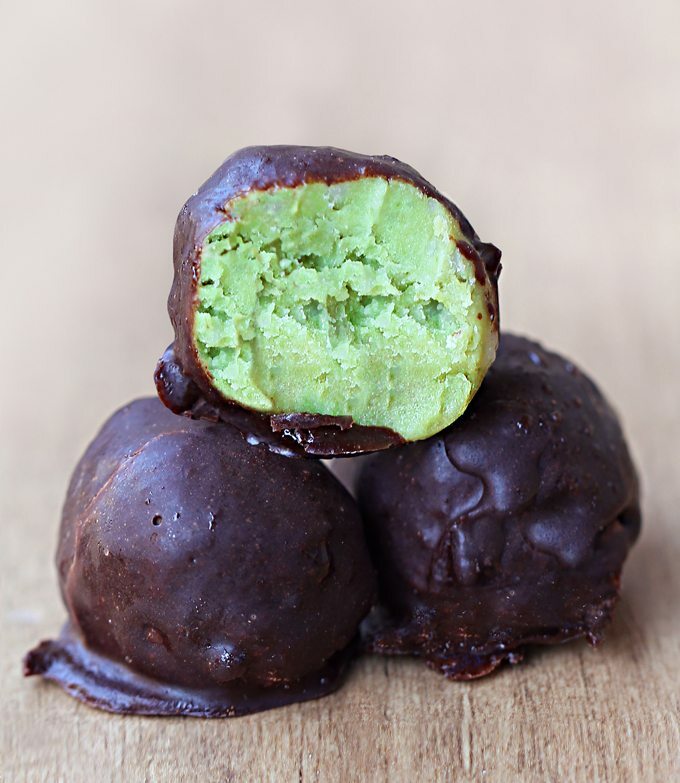 This month Rachel shares the perfect treats to pass around on St. Paddy's day, not to mention they are guilt free too. 1. Using a hand mixer, blender, or food processor, blend all ingredients together until smooth. If using a blender, double the recipe. You can also mix by hand if needed. 2. Spread mixture into a small plastic or glass container and freeze for at least 3 hours. 3. Take out of freezer and scoop mixture into balls or squares. 4. Last but not least, coat in chocolate! 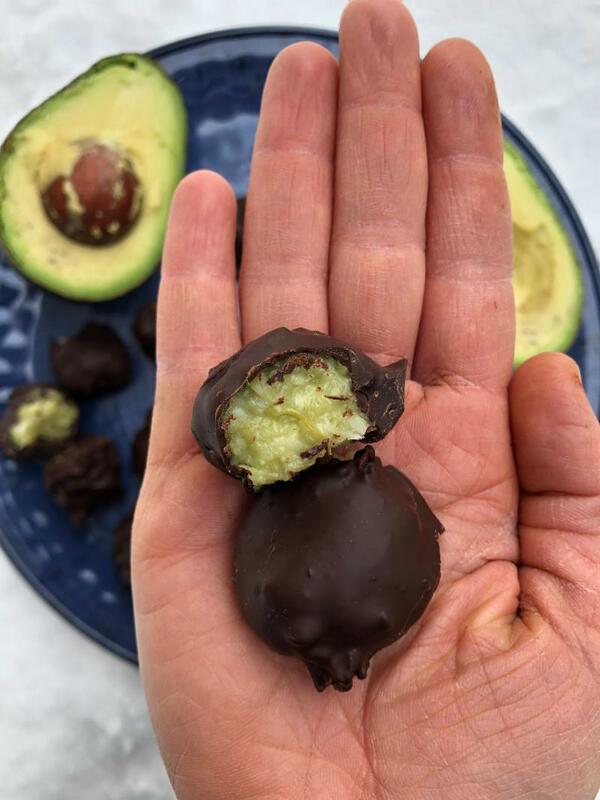 Dip the fudge squares or balls into melted dark chocolate OR dip into equal parts of cocoa powder, coconut oil, and maple syrup (mix well before dipping). 5. Set the fudge squares/balls back in the freezer or fridge for up to 3 days. 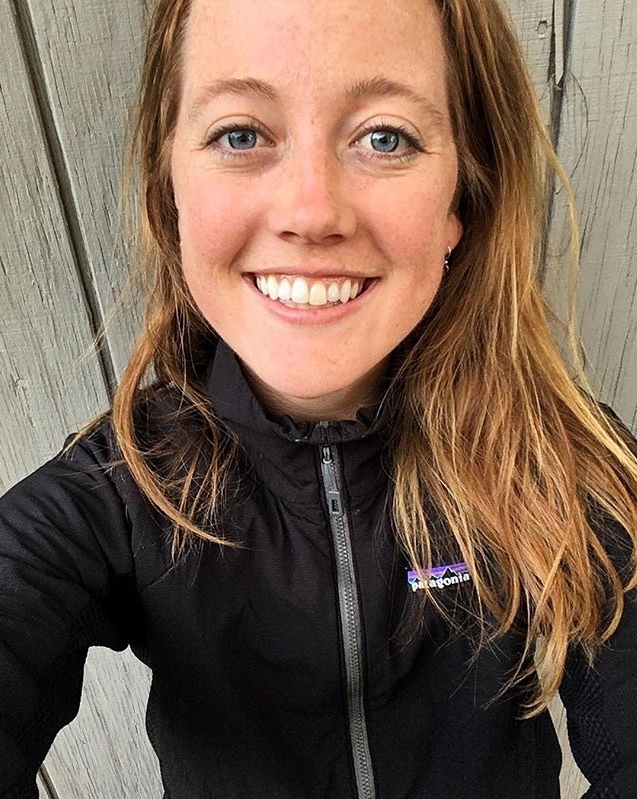 Rachel Sabin is a Yooper that loves to enjoy the shores of Lake Superior, mountain bike, paddleboard, ski, and practice yoga. She works at MARESA as a Health Educator, has a master's in public health, and has recently become a certified health coach. Rachel believes in eating dessert every day and enjoys clean baking (her fiancé loves being the taste tester). She is all about moderation and looks forward to seeing you at TULIVESI on the mat!